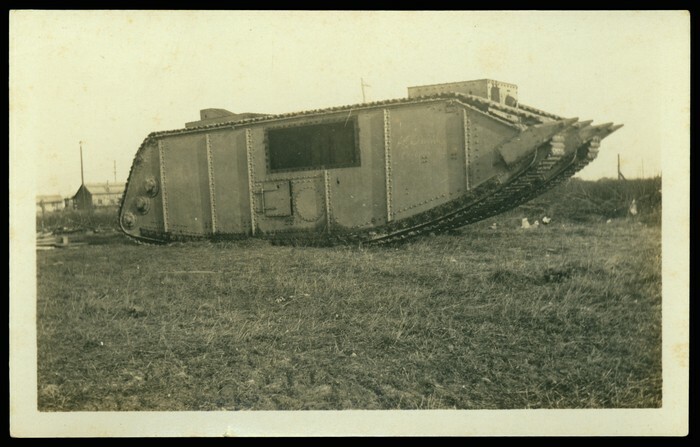 The first non prototype tank is about to be put to test in battle. Ernest Swinton and William Hankey are to thank for this war changing creation. 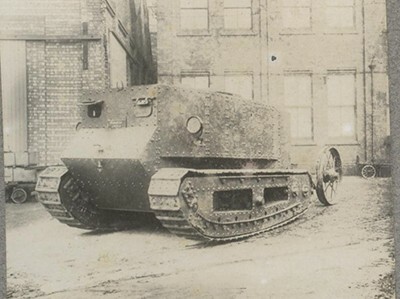 These two lads came up with the idea to put conveyor belt tracks on to an armored vehicle. Be quiet about this new invention folks. Our brave men don't want the Huns(6) to figure out about it just yet. They are telling the Huns that these tanks are being used to carry water onto the battlefield for our soldiers. Hence the name "tanks" as in water tanks. 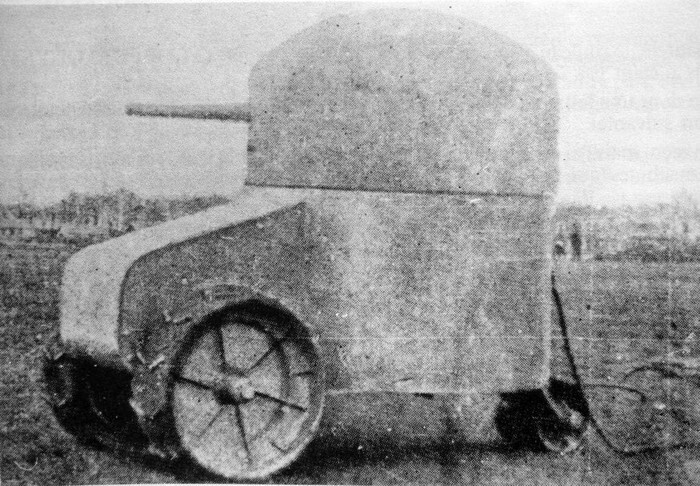 The prototype of the tank made during the beginning of the war looks like a water tank with the shape of its shell. Little Willie is the first prototype but Big Willie was the second, improved, prototype. Our men are going to war at the battle of Somme. I, the writer got confidential information that is credible. The tank's conveyor belt tracks came from of Caterpillar tracks. The tank is an armored vehicle that has a gun coming out of the top. There are also some tanks that have room for two men one inside controlling it and another out the top shooting. 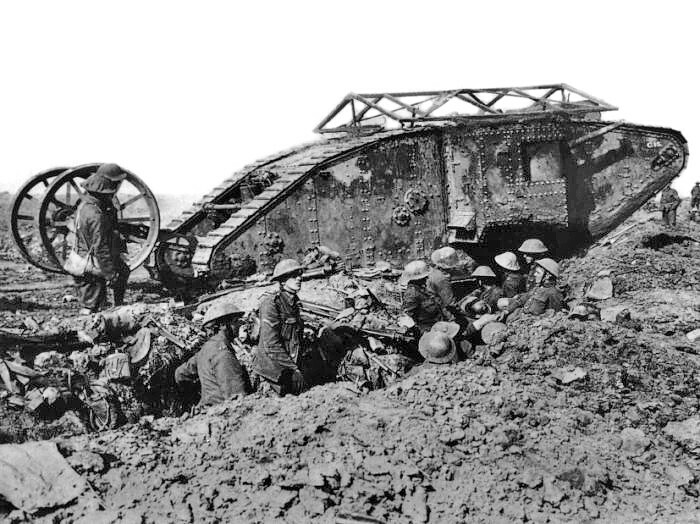 The name of this beautiful war machine is a Mark I. The tank's aren't perfect though. The Mark I overheats with ease and malfunctions sometimes. Although the Mark I's aren't perfect, they sure do have potential. These have the potential to make or break the war. The tank is going to be a huge factor one can already tell. Hopefully the Brits are the only ones to have these mechanized beauties.